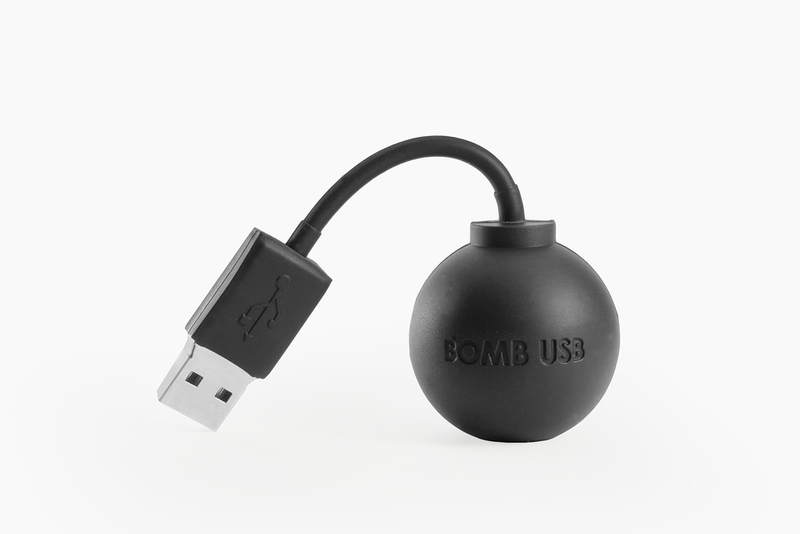 BOMB USB is a flash drive and a toy, not an actual bomb. As an exercise, the BOMB USB memory is a toy for the office or school. A project designed in Mexico and marketed in the United States, France, Australia and Japan’s most trendy stores. Capacity / 4GB flash drive. Material / Body made of silicon.